You can buy these diesel vehicles without breaking the bank. 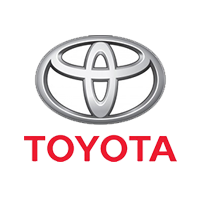 Nowadays, car buyers have been actively looking for diesel-powered vehicles. 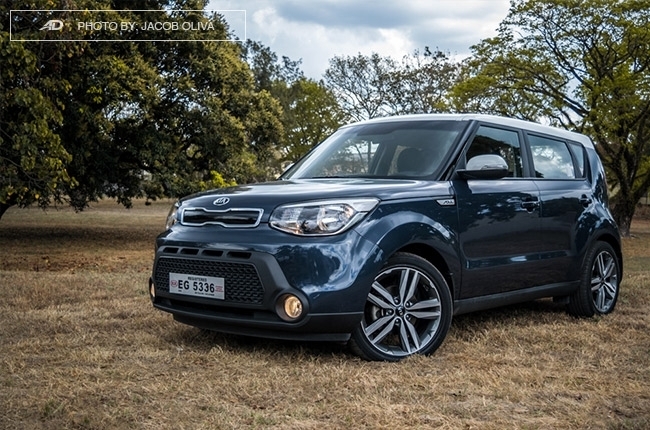 The relative fuel-efficiency and cheaper diesel prices make these type of cars a very attractive offering. But with the vast number of options in the market, which one should you go for especially if your budget is up to P1-million only? 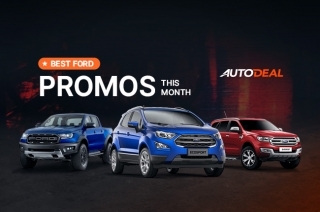 That’s why we at AutoDeal.com.ph used our extensive Car Guide to give you a list of the 8 most value-packed diesels under P1-million that’s currently available in the market. 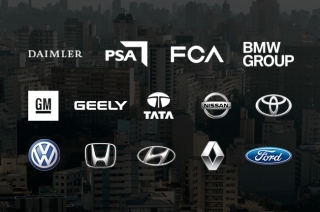 The selection includes a sedan, an MPV, pickups, and even a crossover for you to choose from. 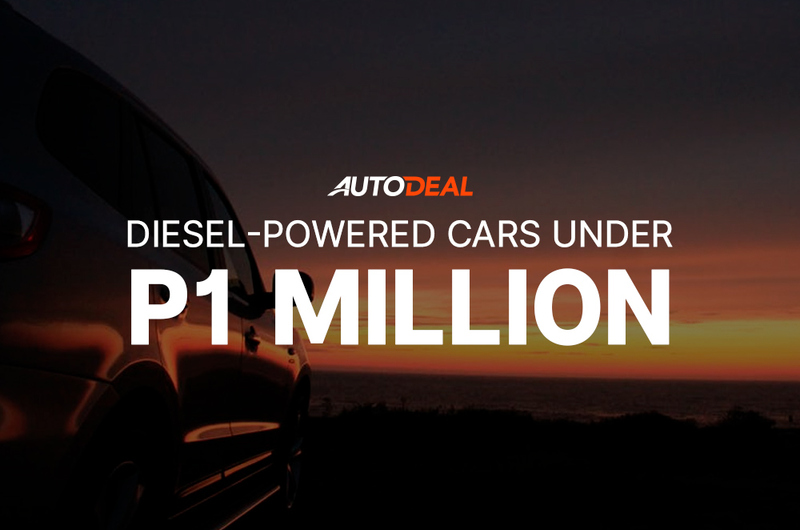 Starting from P738,000, you can buy yourself a diesel-fed car; just dig through our list below. 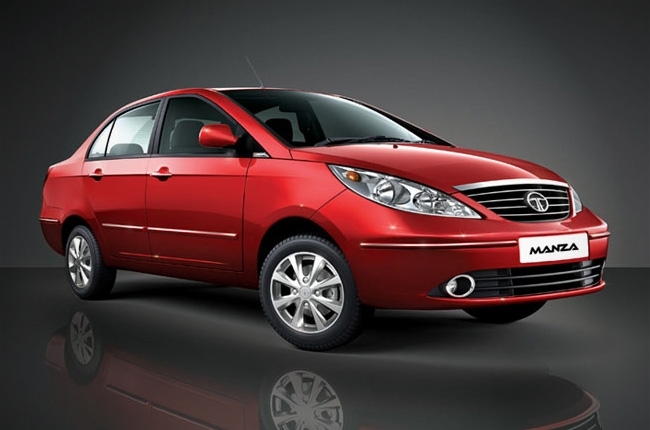 The smallest and the most affordable of the bunch, the Tata Manza is the Indian brand's entry to the subcompact sedan segment in the Philippines. Its Aura variant is powered by a 1.3-liter Quadrajet diesel engine that can produce 88 hp and 200 Nm of torque. With a price tag of P738,000, the Manza comes with front disc brakes, dual front airbags, ABS with EBD, and an integrated 2DIN head unit for the occupant's entertainment. The 2019 Accent Sedan was brought onto our shores this year armed with great looks and its 1.6-liter CRDi diesel engine with Variable Geometry Turbocharger technology. 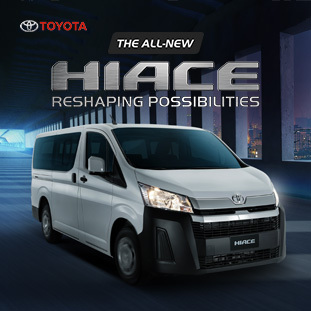 This gives it good fuel efficiency and power on demand while having the impregnable ride comfort of a sedan. 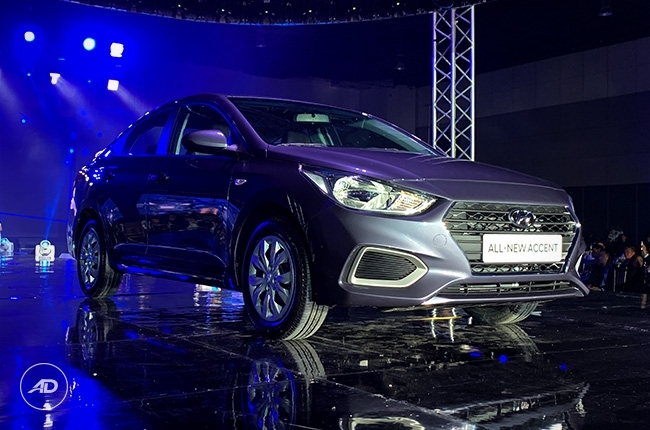 Its final price isn't announced as of this writing but considering the price range of its predecessor, it would start at around P700,000 for its base variant. Hyundai dealerships are now accepting reservations for the 2019 Accent sedan. 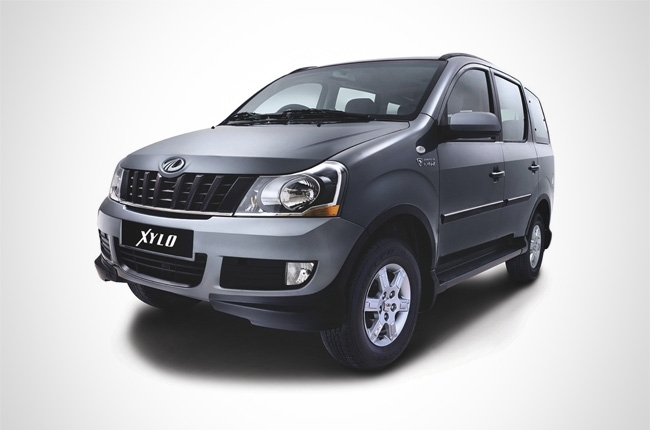 Another Indian vehicle on this list, the Mahinda Xylo is an MPV with several seating configurations you can choose from. The whole lineup is powered by a 2.2-liter diesel mill that churns out 120 hp and 280 Nm of torque, coupled to a five-speed manual transmission. Its basic 5-seater variant sells for P830,000 but already comes with leather upholstery and a keyless entry system. 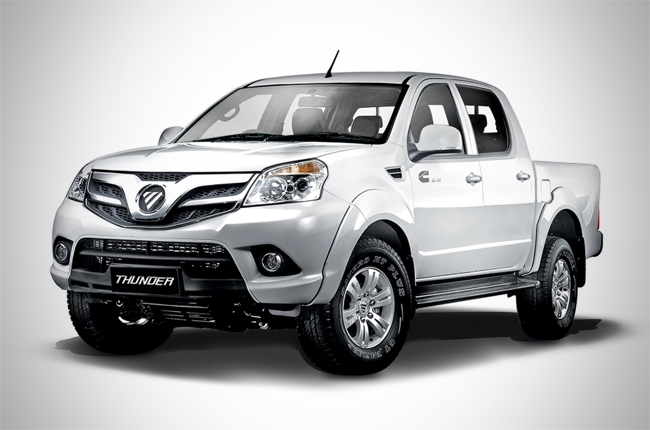 From a brand known for its trucks and heavy types of machinery, the Foton Thunder promises toughness that it inherited from its bigger brothers. Aside from its competitive engine rating, it's 1,520mm x 1,580mm x 440mm cargo bed that can carry up to 1,000 kg of payload is one of the biggest in its segment. At P988,000 for its 4x2 manual transmission variant, you'll get rear parking sensors, 16-inch alloys, keyless entry system, steering wheel audio controls, and dual front airbags. If you're willing to splurge more, its AT variant has a promo this month that you can avail. 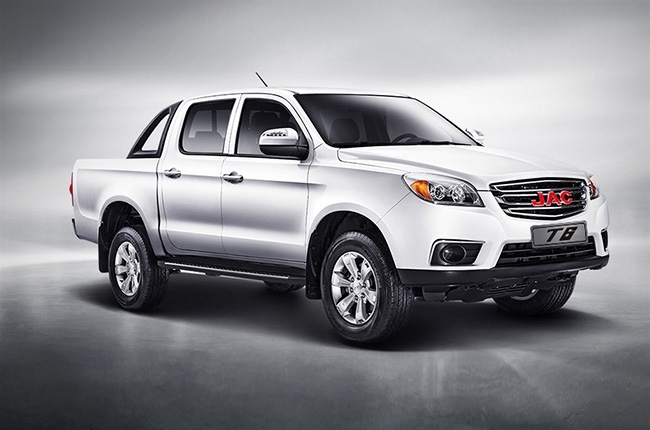 Coming in at P915,000, the JAC T6 4x2 pickup truck boasts a small yet thrifty 1.9-liter diesel engine that produces 135 hp and 320 Nm of torque, transmitted via a five-speed manual gearbox. It's one of the most affordable pickup trucks out there and yet, it already comes with rear parking sensors, leather upholstery, and a head unit that has Bluetooth connectivity with steering audio controls. 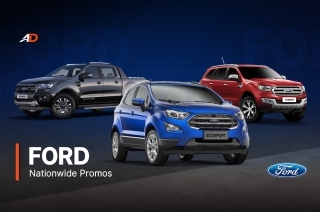 If you need 4x4 capabilities, you can buy one for P1,090,000. 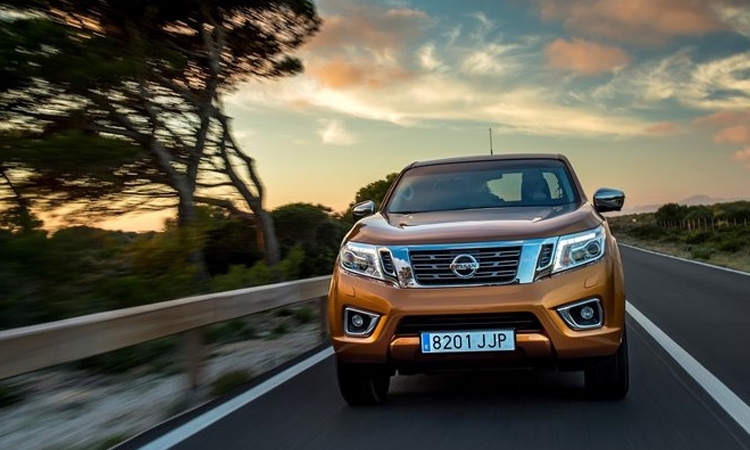 The Nissan Navara's multi-link rear suspension technology makes it a front-runner among pickup trucks when it comes to its ride comfort. It's also one of the most powerful; its 2.5L turbocharged diesel engine can churn out a maximum of 163 hp and 403 Nm of torque. Its base manual transmission variants, the 4x2 MT and 4x2 Calibre MT, sell for P919,000 and P979,000, respectively, and offer basic yet essential features for a decent daily driver. 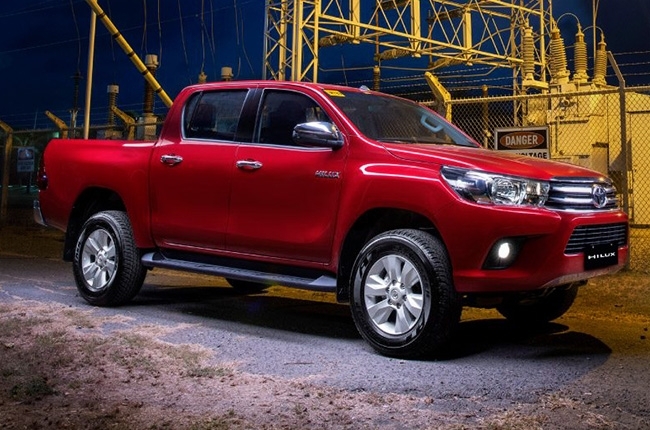 Surprisingly, the Toyota Hilux made it to our list with a price tag of P929,000 for its base J trim, disregarding the Cab & Chassis variant (without bed) at P819,000. Under the hood of the J variant is the 2.4-liter engine option that produces 147 hp and 343 Nm of torque. As expected, though, it has bare essentials for its features such as dual front airbags, ABS with EBD, 15-inch steelies, and a 2DIN head unit for entertainment. Barely touching the P1-million-peso mark, the Kia Soul crossover ends our list with a price tag of P995,000 for its SL VGT CRDi manual transmission variant. As its variant name implies, it's powered by a CRDi diesel engine that's boosted by a variable geometry turbocharger, enabling it to produce 128 hp and 300 Nm of torque. This base trim comes with fabric upholstery, 16-inch alloys, manual air-conditioning, and driver's airbag.